The Caroni Distillery in Trinidad and Tobago was established in 1918, and was operated at near full capacity until 1993. Unfortunately, due to industry consolidation, rum production at the facility began to decline late in the 20th century and the distillery was closed in 2002. As a matter of interest, the consolidation of the rum industry during the last two centuries is amply illustrated in Trinidad and Tobago where there this small country featured 50 distilleries at the turn of the 19th century. One hundred and fifty years later (in 1950) only 8 had survived, and today there is but one, Angostura. It seems a pity that so much tradition and history has vanished. Although I guess we can count ourselves lucky that some of the rum barrels from the Caroni distillery are still finding their way into the market place. The Rum Nation Caroni 1998 is one such offering from the folks at Rum Nation. This is an old-style heavy column still rum which was distilled in 1998 and aged for nine years in American Oak casks on the Caribbean Island of Trinidad. From this tropical locale, the rum was transported to Europe for further aging in refill American Oak (bourbon) casks which had been also previously used to age Rum Peruno (8YO). The resulting Rum Nation Caroni 1998 rum was bottled at cask strength (55 % alcohol by volume). 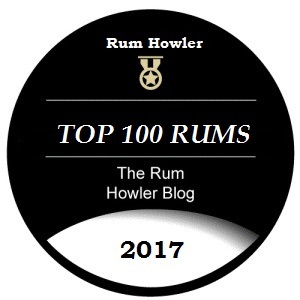 You can continue to follow the countdown on twitter (Rum Howler on Twitter) using the hashtag #Top100Rums. Rum Nation is an Italian company created by Fabio Rossi. 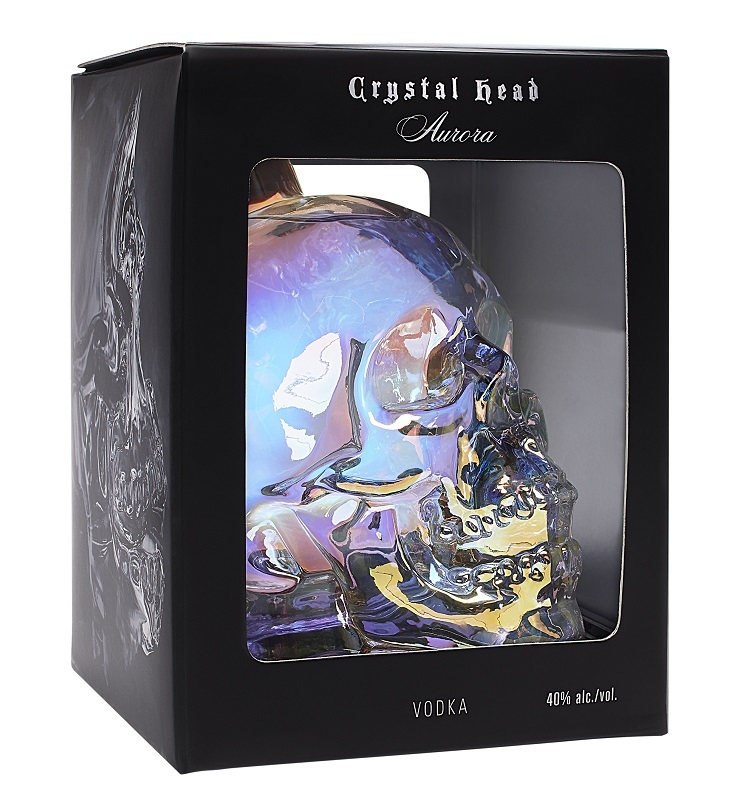 His company is headquartered in Italy; but Fabio purchases select rums from various distillers in the Caribbean and the Americas. As a result Rum Nation provides a rather unique assortment of limited edition bottlings. One such bottling is Rum Nation Jamaica 25 Year Old Supreme Lord V Rum (2010 release). This small batch bottling was distilled upon a pot still at the Long Pond Estate in Jamaica in 1985 and was bottled in 2010 by Rum Nation. (In case you did not know, the Long Pond Distillery is the original home of Captain Morgan Rum.) The rum is apparently produced from locally grown Jamaican sugar cane molasses, and was originally aged in American Ex Bourbon Casks after which the rum was transferred to Oloroso Sherry butts where it aged for an additional time period. To follow the countdown list on a daily basis, you should follow me on twitter (Rum Howler on Twitter) using the hashtag #Top100Rums. Rum Nation has been delighting me over the past few years with their fresh approach to the spirit we enjoy as rum. Fabio Rossi, who owns and manages the company, purchases select rums from various distillers in the Caribbean and the Americas, and provides a rather unique assortment of rare limited edition rum bottlings to both the European, and the North American market. Up until recently, all of Fabio’s rums have been well aged wonders. Last year, Fabio went in a different direction entirely with his Rum Nation Jamaica White Pot Still Rum. In the case of this spirit, the dimensions of time and location with respect to maturity are rendered irrelevant. Instead, the dimension Fabio chose to explore within this rum monster, was flavour! While other rum companies are experimenting with 3, 4, 5 and 6-year-old barrel aged rums which are then refined and filtered with charcoal to achieve their smooth color free state as ultra premium white rums, Rum Nation’s new Jamaican White Rum is instead produced entirely without age. And rather than giving us a smooth refined ultra premium white rum, Fabio’s new rum revels in its brutish, concentrated (bottled at 57 % alcohol) Jamaican pot still flavour, and is anything but smooth and refined. This is a new direction for white rum, and it is frankly a direction which flies in the face of current regulation in my home country which decrees that even clear white rum must see the inside of an oak barrel for one year. With Rum Nation’s new Jamaican White rum, it is the Jamaican Pot Still which is placed under the microscope for better or for worse. 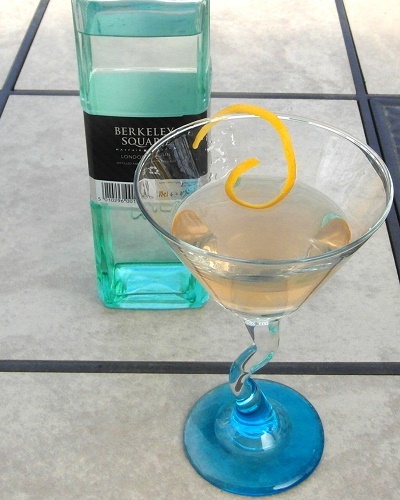 The result is a bold new style of white rum which has traveled in a direction that I appreciated so much that I have named it the Best Cocktail Rum in the World!